It’s been already a week ago since we all had the opportunity to experience an amazing Trance Family gathering like no other before.. I still feel it tingling in my bones, an involving wave of love, still buzzing in the air I breathe. 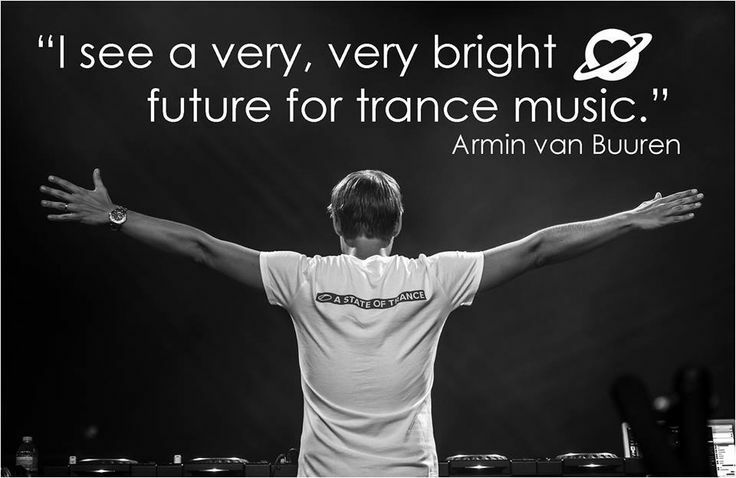 The Trance future is bright – welcome 2017! With 2017 already here, and many new Trance events around the corner, it was now good timing for a new editorial, especially since the closing of 2016 was also a sort of firework time in itself. But, first things first, on behalf of the whole staff team of Trance-Energy Radio, we want to wish all our listeners (and readers) a happy New Year! After major indoor festival Grotesque, here in the Netherlands, we were looking forward to the Christmas holidays, a time when families gather together to celebrate and share, a time to get ready to close the year and welcome the new one.